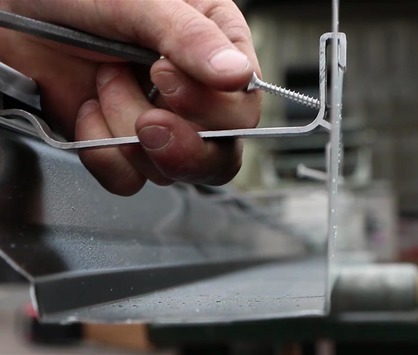 Roofline Sussex are approved installers of the Mustang Seamless Aluminium Guttering system. 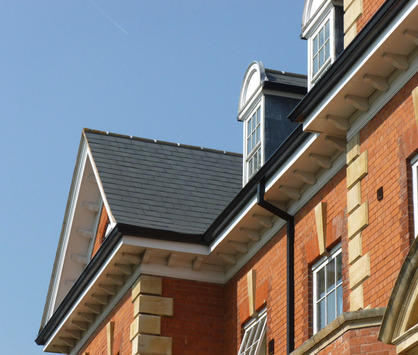 Roofline Sussex are approved installers of the Mustang Seamless Aluminium Guttering system, a unique jointless guttering system. 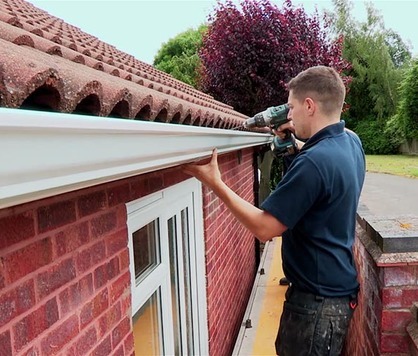 Based in Horsham, Roofline Sussex are approved installers of the Mustang Seamless Aluminium Guttering system. Mustang gutters are the only seamless gutter system to have full BBA accreditation, and come with a 10-year guarantee. 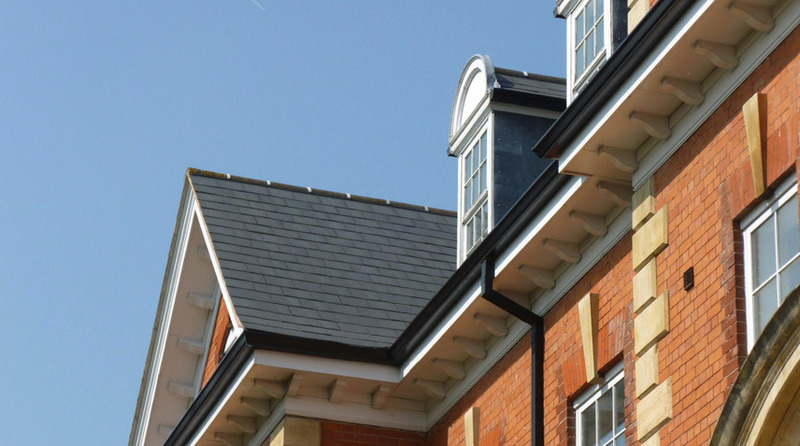 We have over 25 years of experience as roofing and guttering installers. Send us a couple of photos and a few measurements and we will email you a quote for your property.